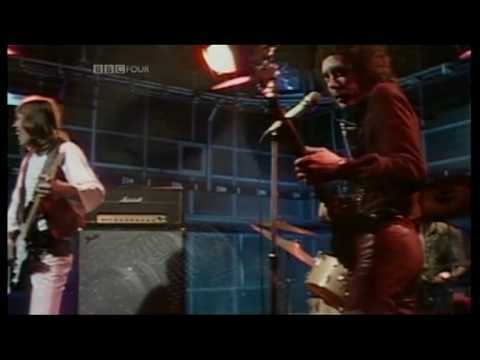 Let’s listen to Robin Trower! The singer here reminds me of both Chris Cornell and Paul Rodgers. This entry was posted in Let's Listen on February 8, 2019 by cleek. Let’s listen to Cannonball Adderley! This entry was posted in Let's Listen on January 18, 2019 by cleek. 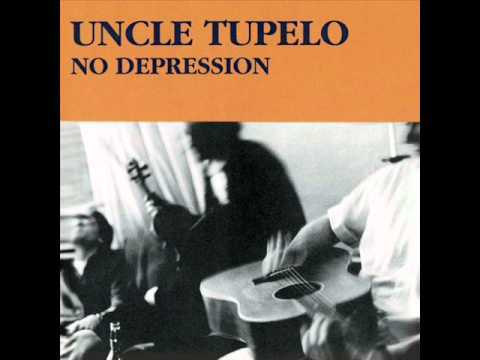 Let’s listen to Uncle Tupelo! This entry was posted in Let's Listen on January 11, 2019 by cleek. 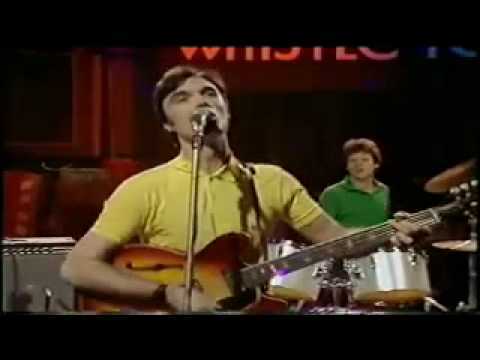 Let’s listen to Talking Heads! This entry was posted in Let's Listen on December 21, 2018 by cleek. Let’s listen to The Replacements! This entry was posted in Let's Listen on November 23, 2018 by cleek. Let’s listen to Raphael Saadiq! This entry was posted in Let's Listen on November 16, 2018 by cleek. 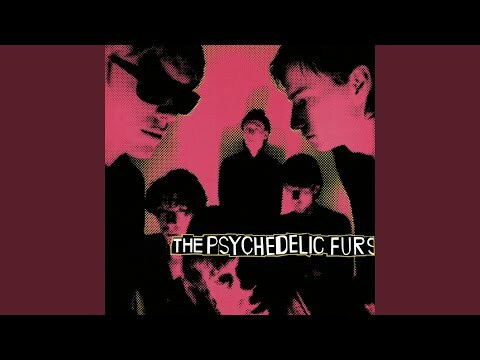 Let’s listen to The Psychedelic Furs! 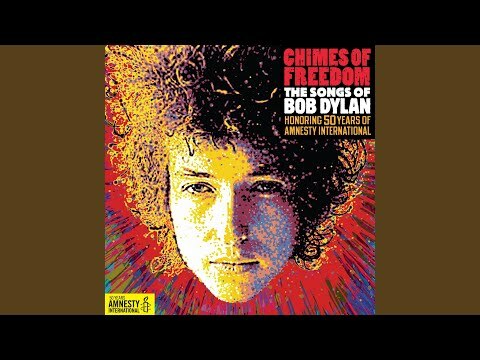 This entry was posted in Let's Listen on November 9, 2018 by cleek.